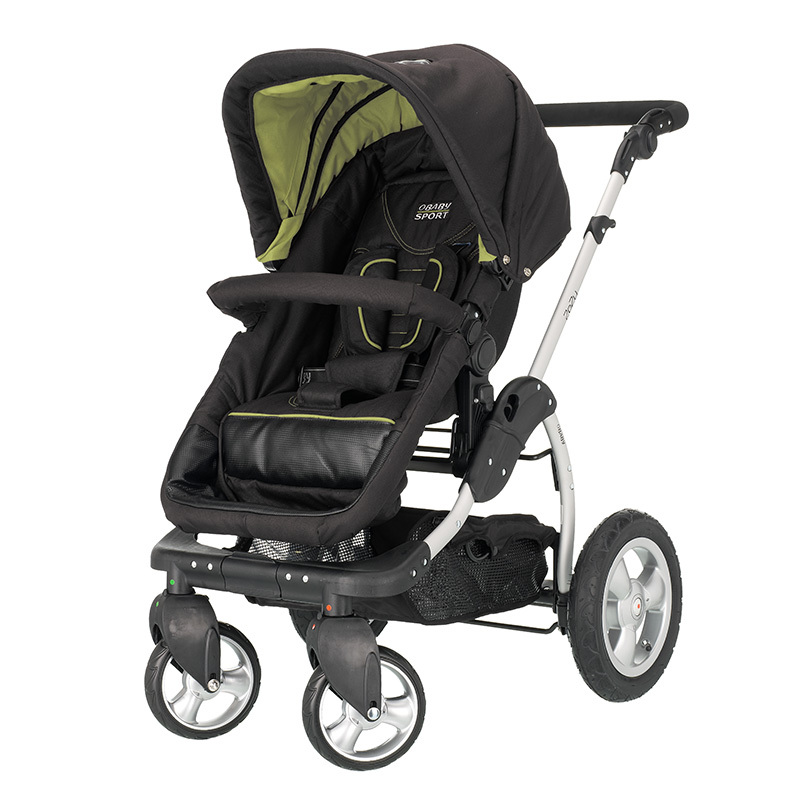 OBaby is a manufacturer of strollers, nursery cots and cribs, bouncers, walkers, high chairs and safety gates based in the United Kingdom. Having 25 years of experience in the stroller market, the company initially was the UK distributor and authorized service center of familiar brands such as Graeco, Chicco and Mothercare strollers. 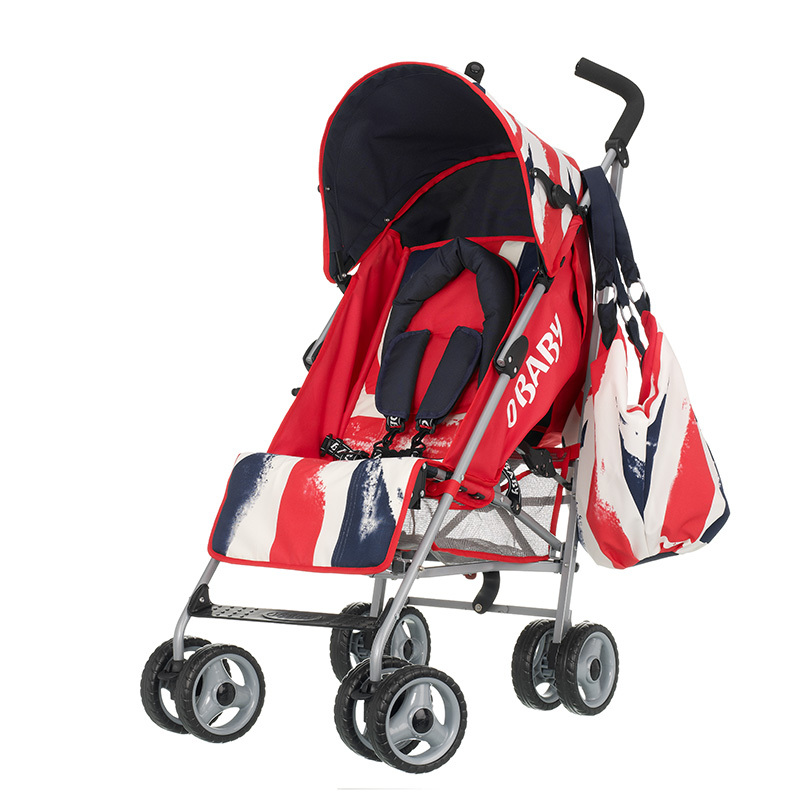 It later on decided to create its own brand, hence OBaby. 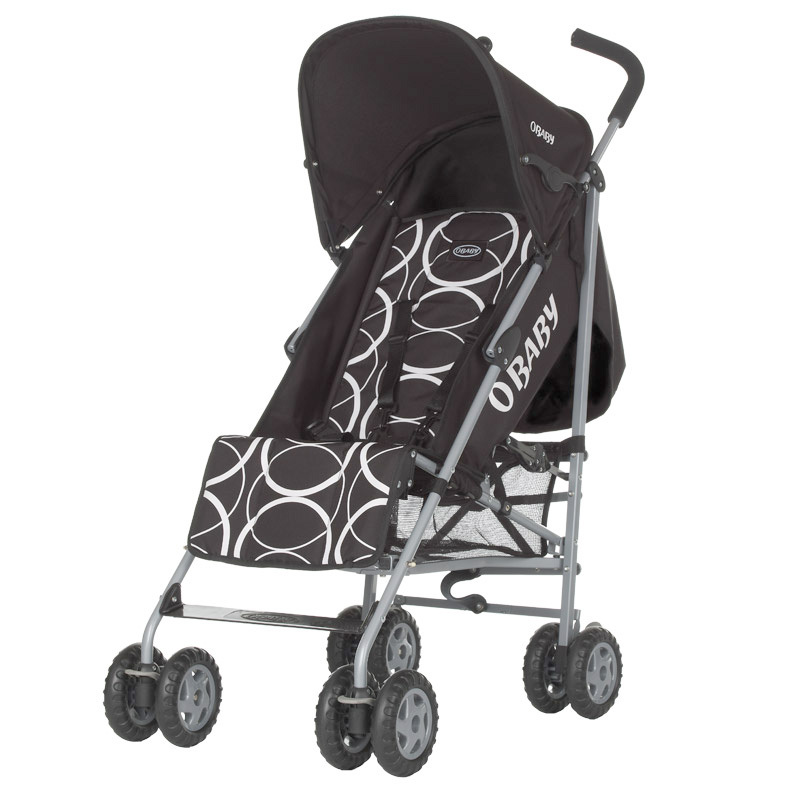 Today, OBaby is known for great quality and great value products, with features that are most helpful and useful to the ever-demanding and discerning parent.